Hospital Products Australia is a dynamic company that integrates technology with furnishings and lighting to provide connection, quality, and comfort for the needs of healthcare, aged care, and commercial industries. Our comprehensive range enables us to offer single source procurement and design solutions for the specific needs of our clients. 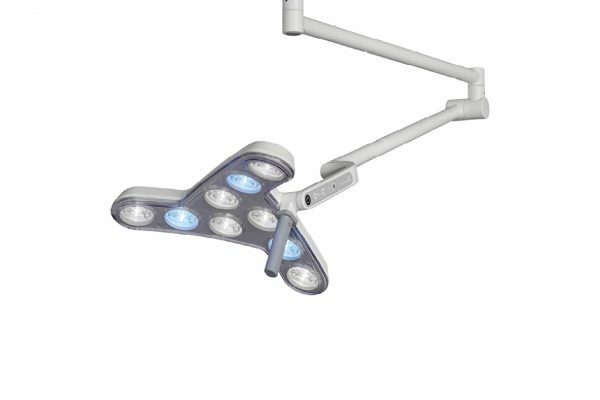 The affordable treatment and surgical light. 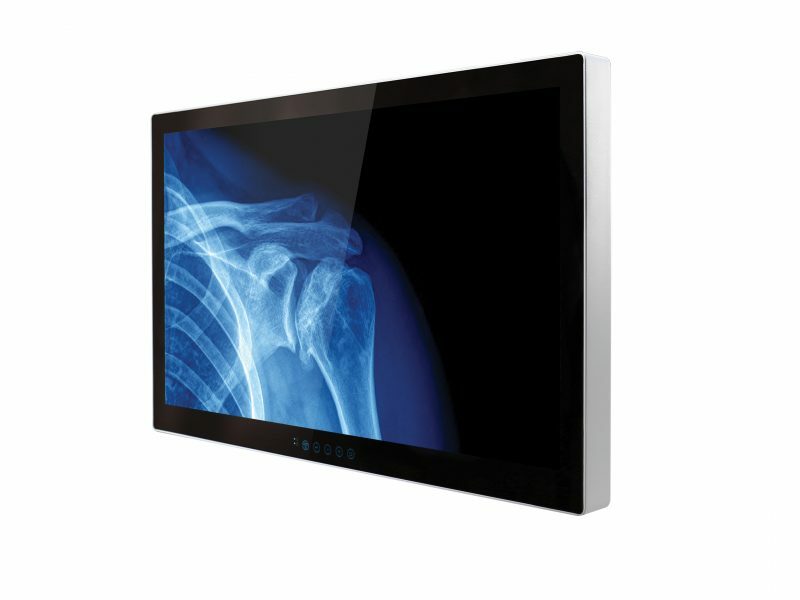 The Medical Grade Computer integrates a vivid 22” or 24” display, a high performance latest Intel® Celeron® or 6th Generation Core™ i processor, and an internal power supply in a fanless, compact, mountable package with anti-microbial coating. The Medical Tablet Cart combines the 313 Medical Tablet with a sleek, lightweight rolling cart. 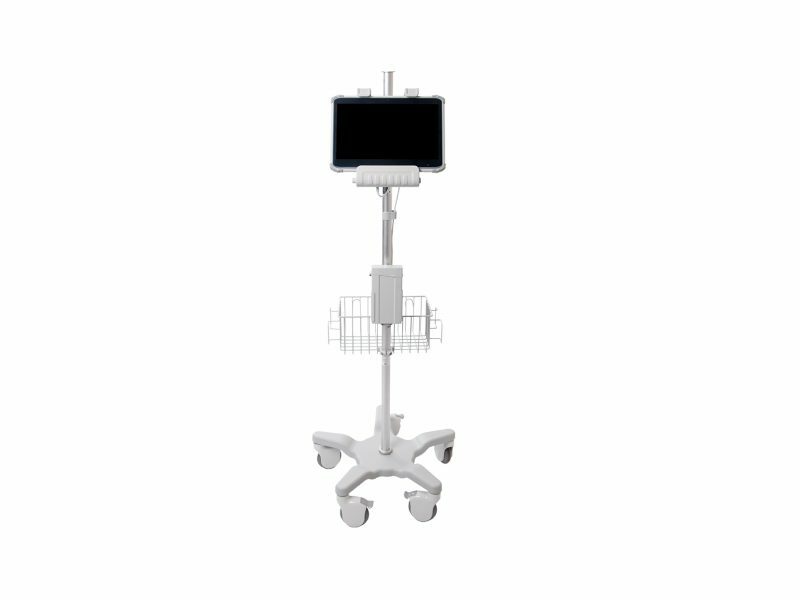 The Medical Tablet Cart also offers a hot-swappable battery pack for extra operating time (up to 14 hours total), maximising performance and power longevity.